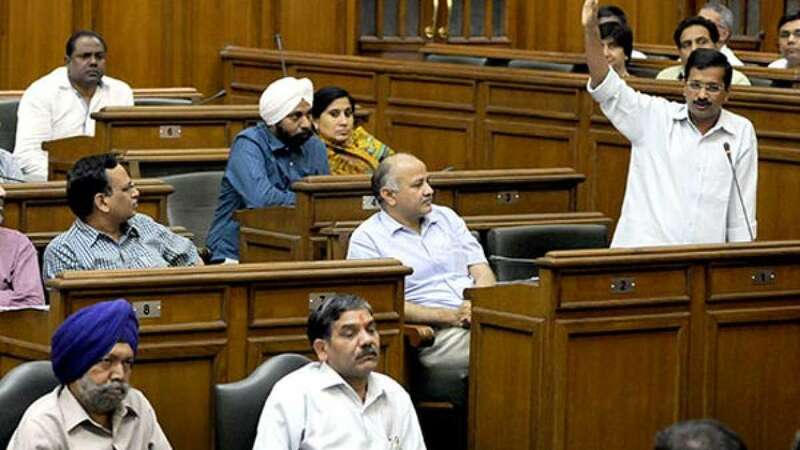 New Delhi : Not granting a stay on the Centre's notification clipping AAP administration's powers, the Delhi high court on Friday directed Lt Governor to look after the proposal by Kejriwal’s government over appointment of senior bureaucrats to key posts. It also asked Centre to submit a reply on AAP government's plea seeking quashing of a notification which gave the Lt Governor absolute powers to appoint bureaucrats to various posts in the national capital. It also asked Centre to submit a response on AAP government's plea seeking quashing of a notification which gave the Lt Governor absolute powers to appoint bureaucrats to various posts in the national capital.